Last night we learned what keeps Caitlyn Jenner up at 4:30 a.m.
E!’s documentary series ‘I Am Cait,’ which follows Caitlyn Jenner, premiered Sunday night. The episode featured many emotional moments, from when Jenner’s kids met Caitlyn for the first time to Jenner admitting that she’s had suicidal thoughts. One of the most insightful parts of the premiere actually took place in the middle of the night, between just Jenner and the camera. Jenner is thoughtful and honest in the clip. 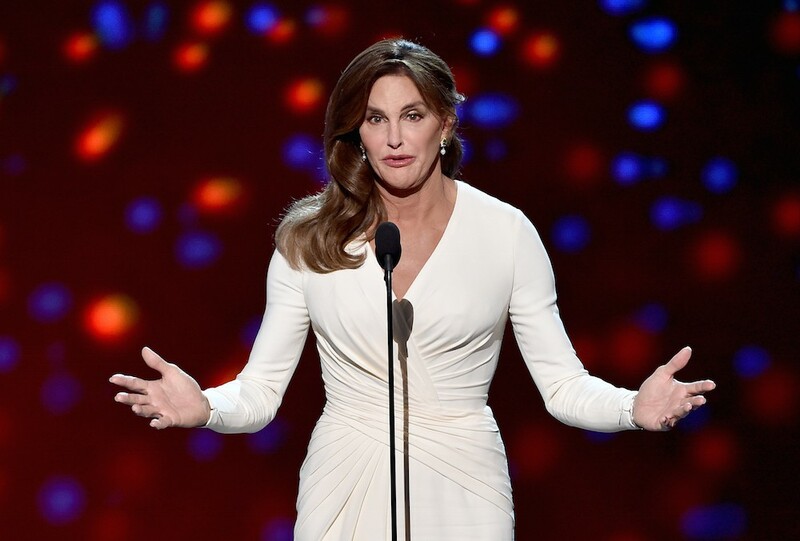 She seemingly takes her role in the trans community quite seriously, a sentiment she also made clear when she accepted the Arthur Ashe Courage Award at the ESPY Awards July 15. I Am Cait is on on Sundays at 8 p.m. EST.